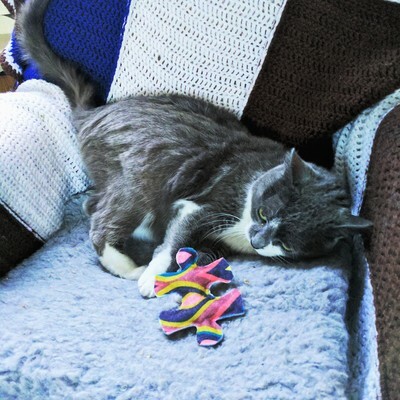 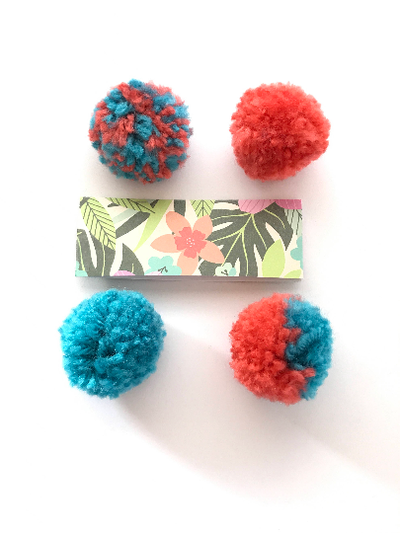 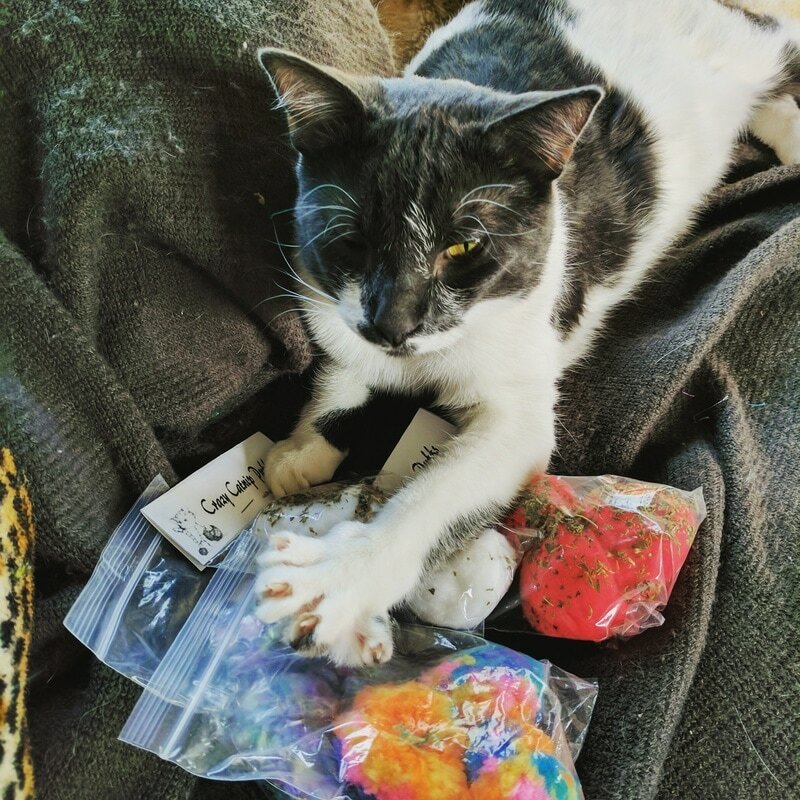 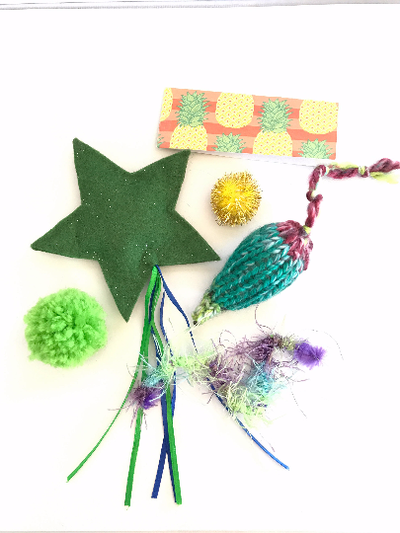 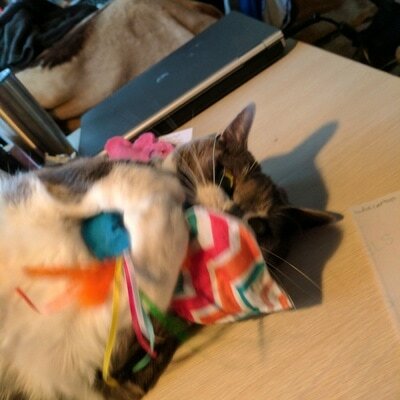 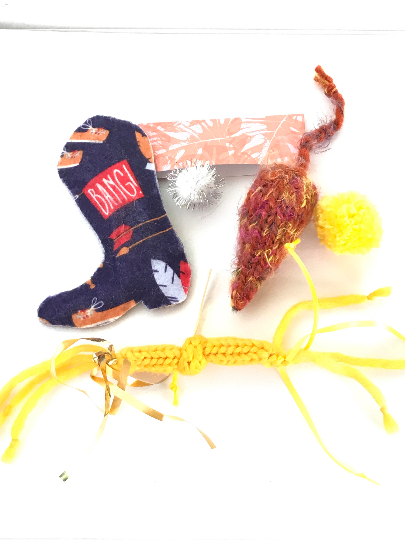 We are a small 100% handmade cat toy business that specializes in weird toys that cats actually want to play with! 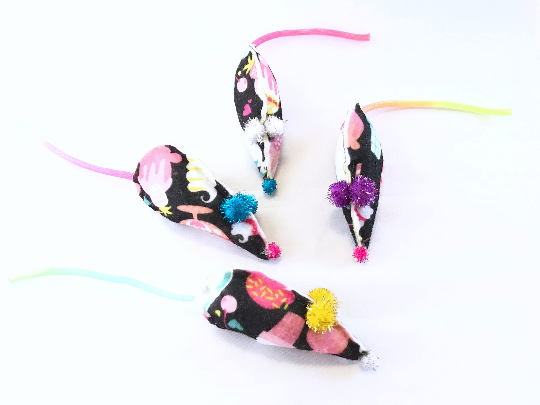 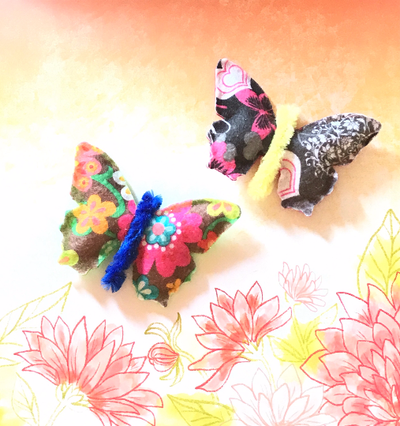 Each cat toy is designed by a team of four crazy cats, and their quality conscious cat lady servant, in the USA! 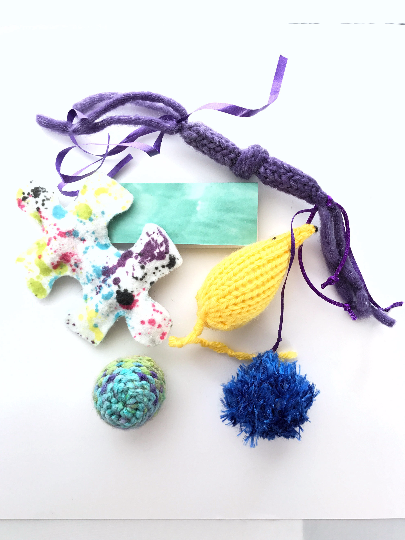 We also offer modern cat collars, kitten collars, and healing gemstone collar charms! 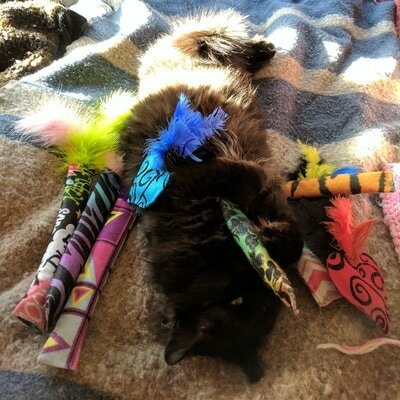 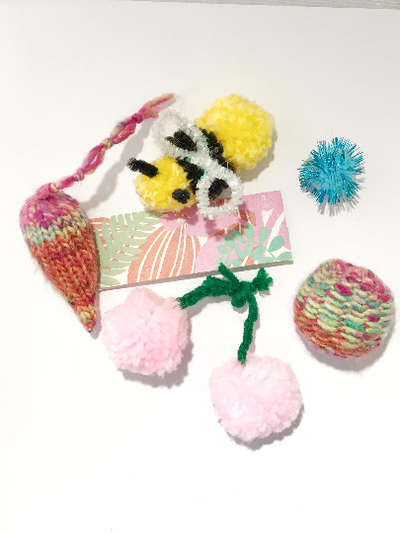 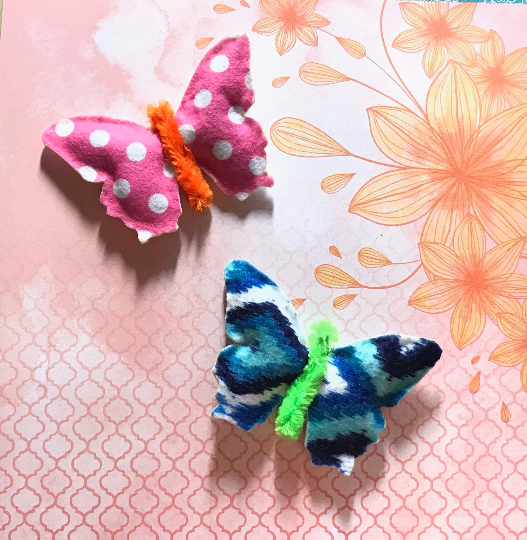 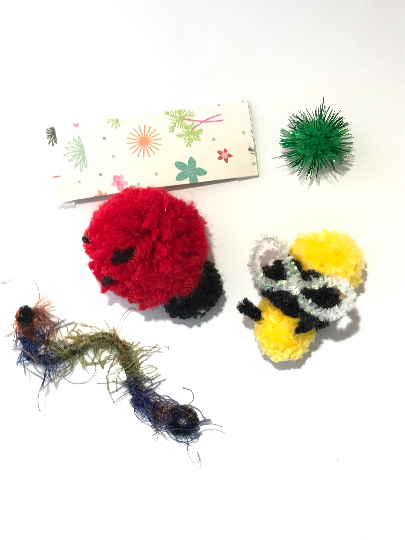 examples of our unique cat toys! 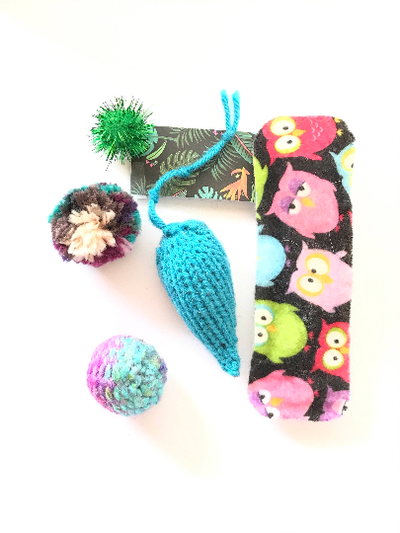 actual cat toys they'll love to play with!